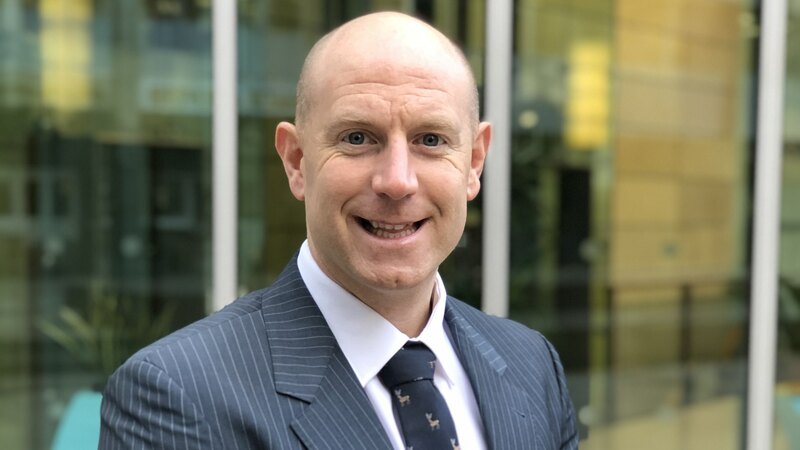 11/2/19 : TClarke has appointed Mick Jobling, who has led the Group’s Quality team, to a new role as HR Director. Mick will sit on the Group Management Board. Mick discusses his appointment and the Group’s plans going forward. My appointment as TClarke’s first HR Director, with a role on the Group Management Board is, I know, a signal that we’re putting fresh energy and focus into sustaining the best career paths in the industry. But it is also clear we already have very strong foundations in this field. I started at 16 years old here and did a 4 year apprenticeship. I then served as an electrician and became a charge hand. Next I moved into the Transport team, working as a QA advisor. I was later promoted to Group QA Manager and over the last two years, my main task has involved establishing all our quality standards, Group-wide. I mention all this because, like 90% of our project managers and maybe 60-70% of our directors, I started here as an apprentice and have myself progressed through the business. So I can say with absolute conviction; the support here is exceptional. I remember as an apprentice electrician, I was struggling with some containment. One of the experienced electricians saw that and he said “What are you doing for lunch? Let’s spend half an hour onsite and see what we can do.” He took half his lunch break just to help me think it through. I did the same thing myself after I was qualified, taking my time to help an apprentice pass his exams. This is our culture. When John Burrows retires later this year, that culture of support, is a great credit to him and everyone else who has sustained it. So I start from a position of strength. Our staff are second to none, our apprentices are second to none, our career pathway is the most successful in the construction industry and the culture of support is very strong. We also have a new Young Leaders programme to develop our succession planning. We also have our Training Academy to promote effective knowledge sharing and career development. TClarke has a great track record of helping people develop long and strong career paths. TClarke is also an industry leader from a technology and technical perspective. I see my role as continuing those traditions of support and innovation and taking every opportunity to help the business stay a leader.